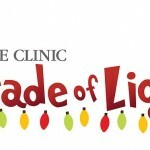 Thank you to the Christie Clinic Parade of Lights for sponsoring this list of all the Champaign-Urbana area Christmas parades. Enjoy the magic of the holidays! 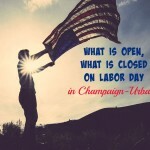 A list of what is closed and what is open in Champaign-Urbana on Labor Day. 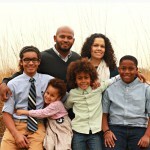 See why we think community leader, volunteer, and advocate Angela King is a Chambana mom to know. 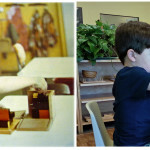 The Montessori School of Champaign-Urbana offers hands-on, individualized learning in mixed-age classrooms. 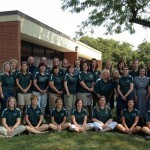 Champaign’s St. Matthew Catholic School invites interested parents to an open house on Wednesday, Jan. 28 at 9 a.m.